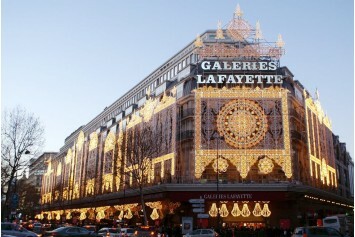 Galeries Lafayette was born in 1893 by the idea of two friends, Theophile Bader and Alphonse Kahn. The shopping center is present in almost all French provinces and in Paris we find it at 22 Rue du départ and 40, Bd Haussmann; in Europe we find it also in Berlin at Friedrichstraße 76-78.Inside, there are some of world's greatest fashion brands such as Chanel, Fendi, Dolce & Gabbana, Valentino, Dior, Karl Lagerzfeld and many more. 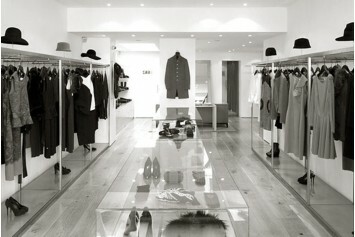 Kirna Zabête is a luxury fashion boutique specialized in the sale of womenswear, shoes, handbags and accessories. 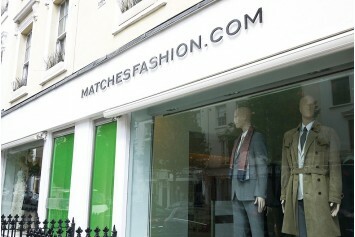 The store was founded in 1999 and can be found at 477 Broome Street in New York, but in the United States there are other boutiques as well as an efficient shopping website. 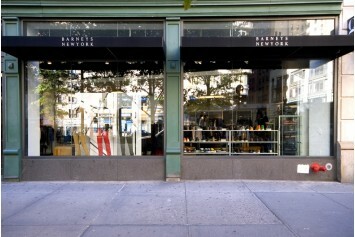 Barneys New York is a department store specialized in the sale of clothing for men, women and children, accessories, handbags and shoes of the most well-known international brands. 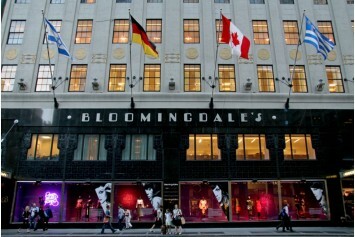 The first store was opened by Barney Pressman in 1923 in Manhattan, New York, and since its origins, it has obtained an enormous success thanks to the numerous collaborations with stars and top models and thanks to the efficient marketing strategies for the first time employed by Barneys. 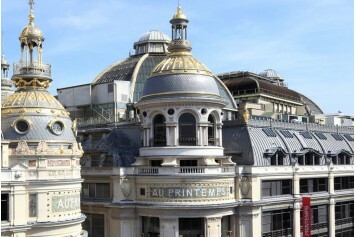 Printemps is a chain of department stores, that was born in Paris in 1865 by Jules Jaluzot and Jean-Alfred Duclos, known for its wide collection of luxury goods and beauty products for both man and woman. 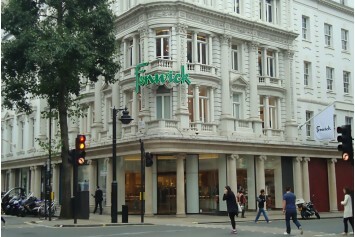 The building is characterized by nine floors, with many luxury brand stores, such as Gucci, Valentino, Dior, Chanel, Cartier, Prada or Louis Vuitton.